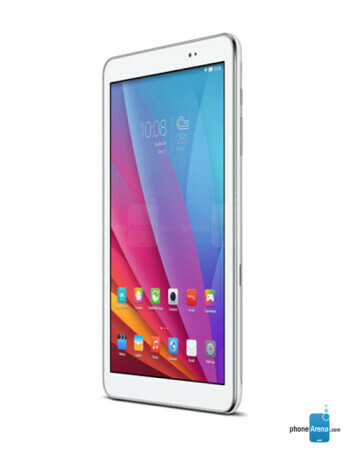 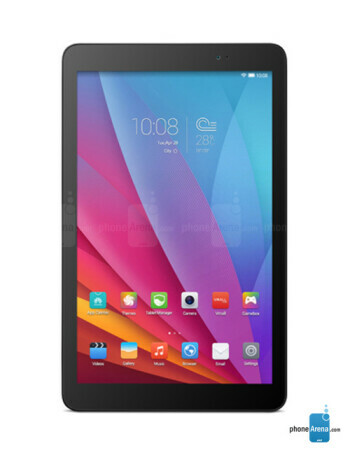 The Huawei MediaPad T1 10 is an 9.6-inch Android tablet, featuring WXGA IPS display, quad-core processor clocked at 1.2GHz, 1GB of RAM and 8GB of expandable internal storage. 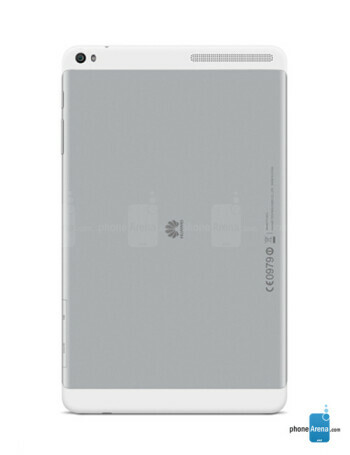 There is 5-megapixels camera on the back, as well as VGA shooter on the front. 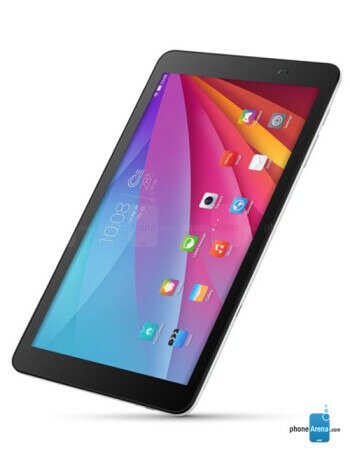 The tablet is powered by 4800 mAh battery.